Of course, the Chinese don’t celebrate St. Valentine. 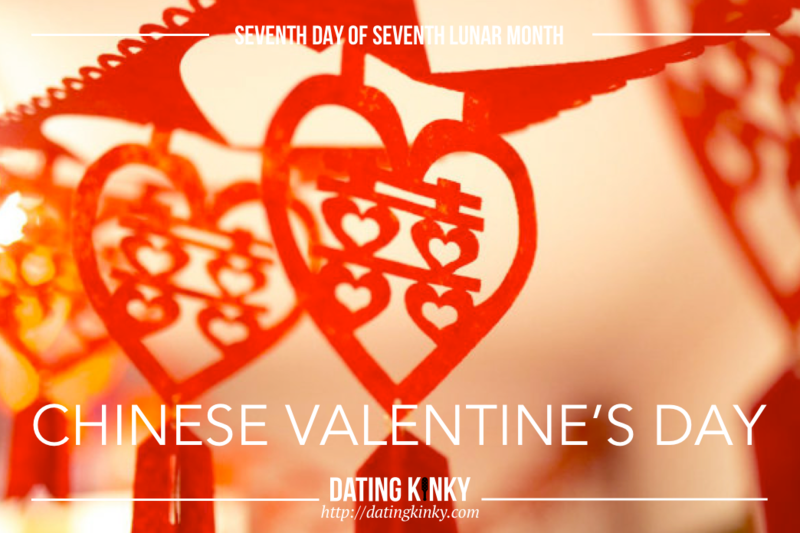 Here’s some additional information on their Qixi Festival. My Pet spent some time in China, and fell in love with the culture, the food… On this day, our first year together, he wrote the characters for ài nī on the arches of my feet. He took a gorgeous photo of my feet in his lap that I now have hanging on my wall in my bedroom.